From Boys Varsity Football to Girls Varsity Field Hockey, there is plenty to watch this weekend. The Fremont Firebirds Boys Varsity Football plays at home tonight against Santa Clara High School at 6:20 pm, followed by the Coed Varsity Cross Country Artichoke Invitational in Half Moon Bay on Saturday, Oct. 7 at 8 am. More football: the Cupertino Pioneers are hoping to continue their winning streak after last week’s nerve-racking homecoming game. They play away against Mountain View tonight at 7 p.m.
Go cheer for the Monta Vista Matadors Girls Varsity Field Hockey visiting Lynbrook High School at 4 p.m. tonight. 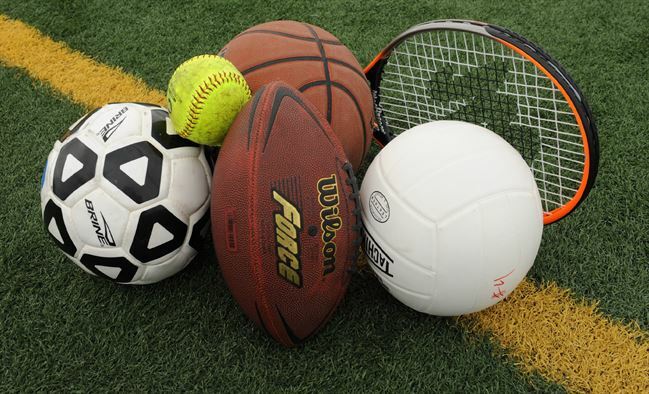 Be the first to comment on "Busy weekend for Cupertino high school sports"